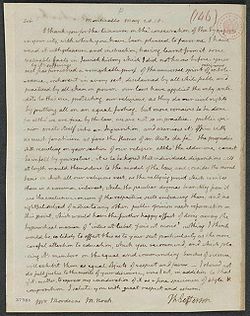 ^ Report of the Research Committee on Thomas Jefferson and Sally Hemings. [2006-08-29]. （原始內容存檔於2006-09-07）. 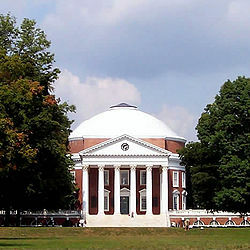 ^ The Scholars Commission on the Jefferson-Hemings Issue 網際網路檔案館的存檔，存檔日期2015-09-15.